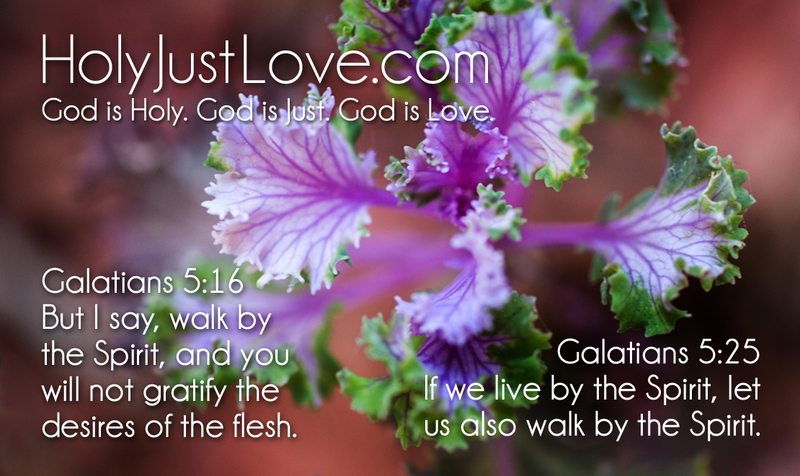 Printable Memory Verse Card ~ “Walk by the Spirit” Card 3 of 8 | Holy. Just. Love. ← Stone Them To Death!